Remote Fire Option™ (RFO) system at: IDEX 2019 Abu Dhabi Feb 17 – 21, 2019. Visit us at IDEX 2019 Stand 03-A09, and take our RFO system for a spin. 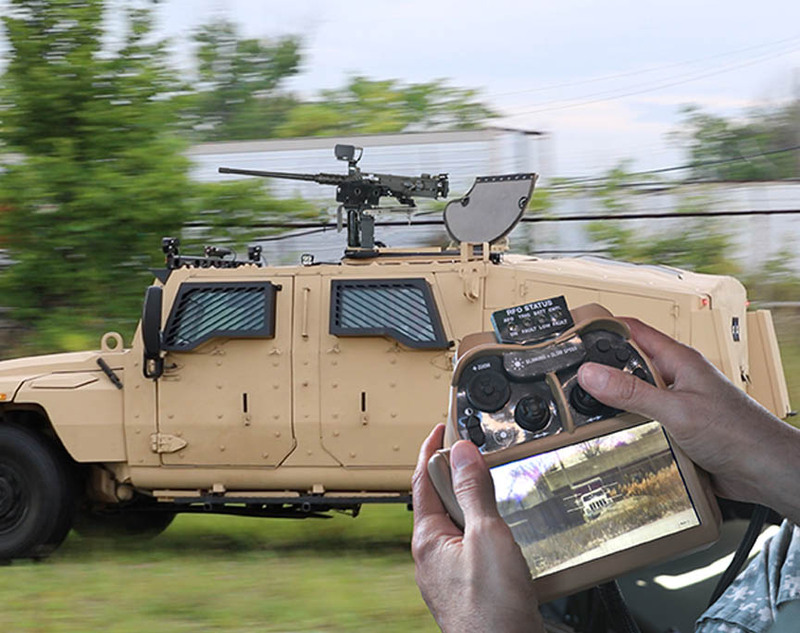 The Remote Fire Option™ (RFO) system, provides a vehicle gunner with the flexibility to operate a turret weapon station either from inside the gunner station or operate it remotely while protected inside the vehicle as mission requires. 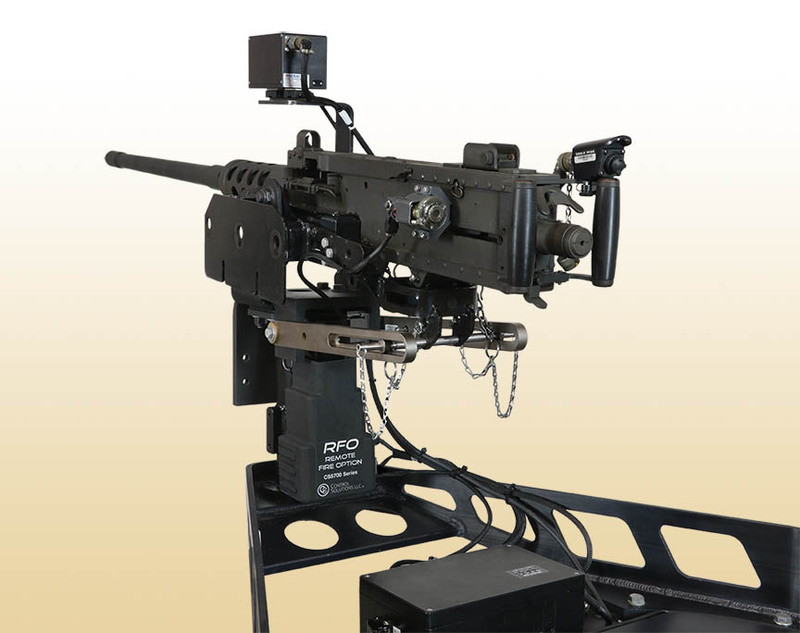 The RFO system gives the gunner the ability to reduce exposure to sniper fire, indirect fire, and enemy assaults from elevated positions. Click here to learn more on our RFO system! Abu Dhabi National Exhibition Centre Feb 17 – 21, 2019.